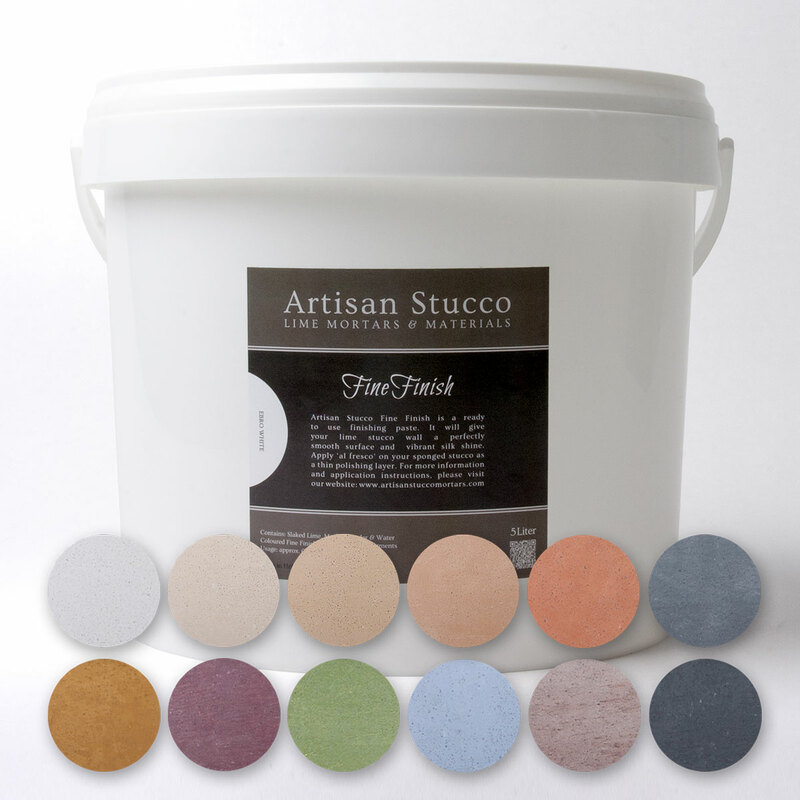 Artisan Stucco Fine Finish & Artisan Stucco WaterProof are ready to use pastes for the final layer of your lime stucco. These products contain no synthetic additives, are UV resistant and suitable for indoor and outdoor use. 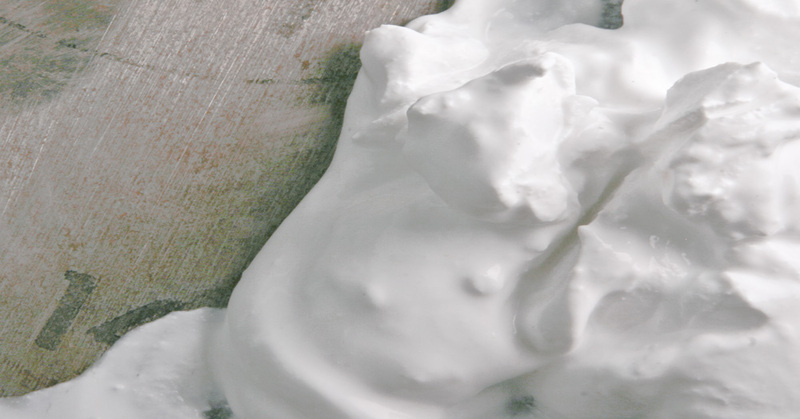 Fine Finish, ready to use paste for rendering the smooth finishing layer of Fresco Stucco. Available in bright white and 11 brilliant colours. 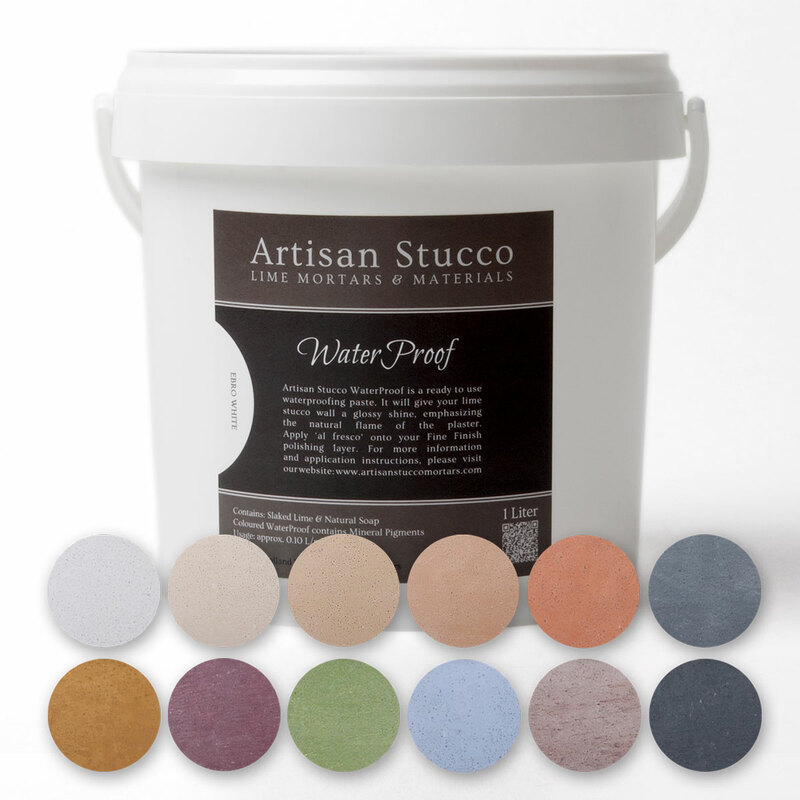 WaterProof, ready to use paste for rendering the final waterproofing layer of our Waterproof Stucco. Available in bright white and 11 brilliant colours.